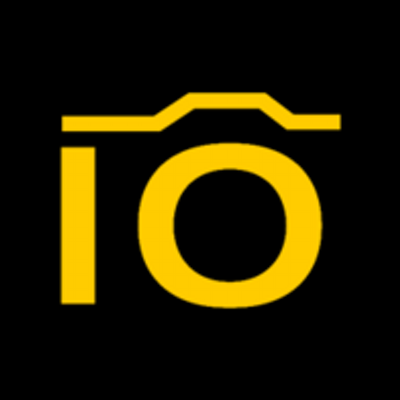 Pics.IO is a photo management service who sees itself as Your Life Photo Collection. Rather than having you upload your photos to their service, you connect and sync it to Google Drive. Edit.pics.io is an offline Chrome App that allows you to edit photos. I found the app fast and responsive. The fuctionality on pics.io and the Chrome App are identical. The benefit of the Chrome App is editing photos offline or from external storage. In what context might this service / Chrome App be useful. The Chrome App would be useful if you would rather work offline, or edit photos directly off of external storage on your Chromebook. The service would be useful if you'd rather have your photos on Google Drive than Google +, but have a nicer interface with editing capabilities.